Parkside Homes for Sale | St. Matthews, Kentucky | Parkside Subdivision | Louisville MLS | Joe Hayden Realtor - Your Real Estate Expert! 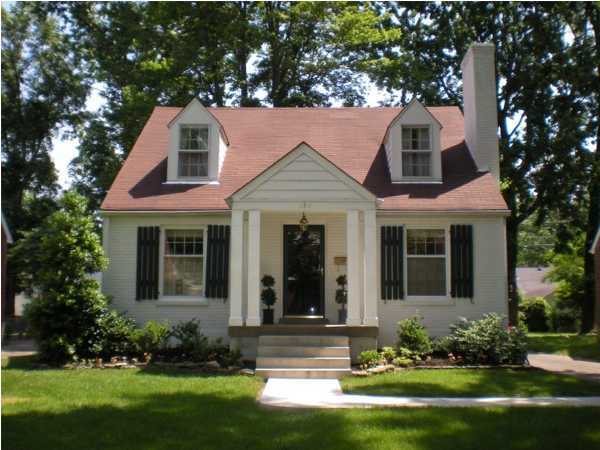 View all Parkside Homes for Sale on the Louisville MLS listings below! The Parkside Subdivision is located at Hubbards Lane and Shelbyville Road near Browns Lane in St. Matthews, Kentucky. Parkside was developed over 60 years ago as Louisville began to move East into the surrounding suburbs, including the area around St. Matthews. Just prior to this time period, Seneca Park was laid out and developed by Frederick Law Olmstead which lent a natural name to the neighborhood of Parkside given its convenient location near the park. In time, neighborhood has become a highly-desirable area to live in St. Matthews because the homes in Parkside are affordable, have great access to the surrounding Louisville area, and because the neighborhood exudes charm and character that attracts residents to the homes. Homes for sale in Parkside range in price from $150,000 to over $225,000. As with most of St. Matthews, you will find cape cod homes in Parkside, along with ranch homes, traditional homes, plus a few bungalow-style homes in the area. While brick was the primary construction siding material when Parkside was developed, you will also find wood and vinyl siding on the area homes, plus a few of the homes will features stone siding. Most of the Parkside homes do have basements, but a majority of the basements function primarily as storage and a place to house the heating and cooling systems, and possibly the laundry, because the ceiling heights are so low. Most homes in the area have detached one or two-car garages, and some of the homes have additional carports to keep vehicles out of the weather. When you live in Parkside, you are afforded the benefits of a perfect location in St. Matthews which continues to draw residents to the area. Parkside features quick access to all of the shopping and amenities along Shelbyville Road such as the Mall St. Matthews, the old Sears shopping center, Whole Foods, plus many other fast-food restaurants and boutique shops. As the neighborhood name indicates, Parkside is also within a short walk or bike ride from Seneca Park. This gives residents a chance to take a relaxing walk, exercise by running, playing tennis and soccer, or just sit and watch the world move by. With so many fun activities within such a close distance to Parkside, it is easy to see why residents love to call the neighborhood home. There is no doubt that Parkside is a great St. Matthews neighborhood. 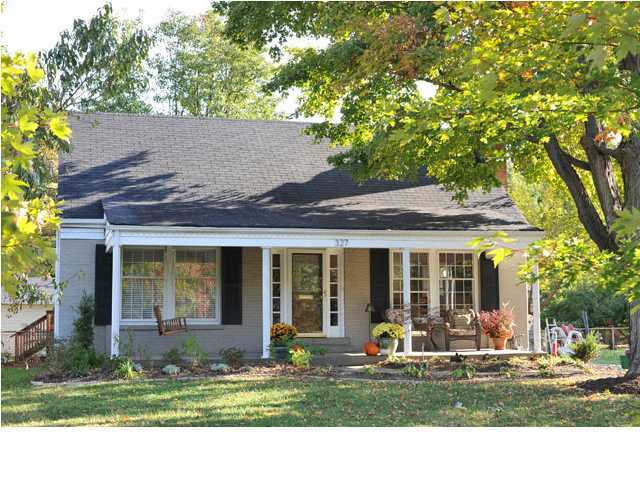 You can search for your new Home for Sale in Parkside on the Louisville MLS listings below. Research Parkside real estate as well on the MLS system.